A new season means a new you! The tradition of making resolutions dates all the way back to 1894 BC when the Babylonians would make promises to their gods to at the start of each year to return borrowed objects and repay debts. Even though it became popular amongst the Romans and Medieval Knights, forming New Year Resolutions wasn’t actually very common until the end of the Great Depression. 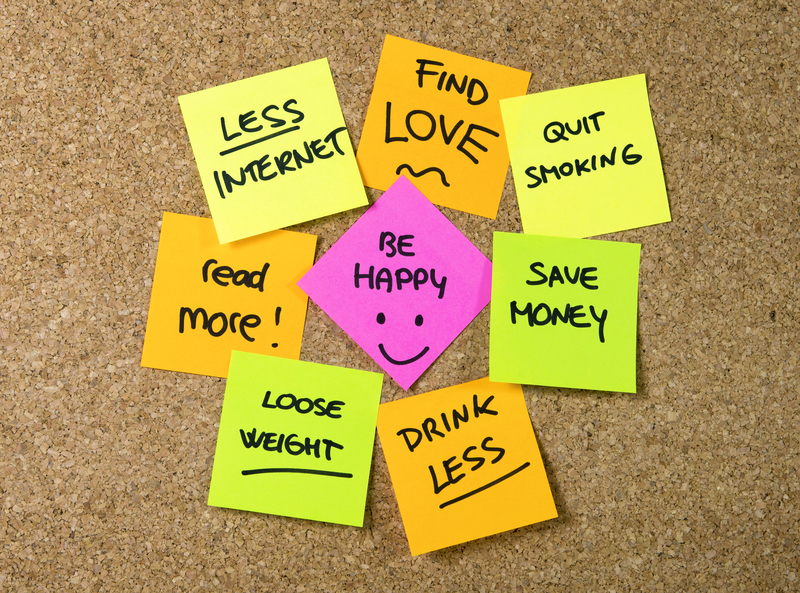 We all know the typical resolutions like losing weight and being better at keeping in touch with friends and family. 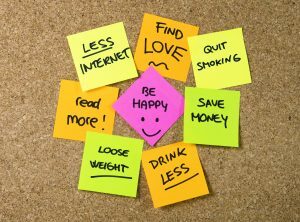 For your Fresh Start this year, here are a few resolutions we came up with for improving your health, your happiness, and your home! There are so many different dieting tips out there I tend to lose weight just stressing over which one to follow (which I suppose could be the point). This one says cut out gluten, that one says only eat raw fruits and veggies, and then there’s this one that says eat Chipotle and only Chipotle for several months. However, being healthy isn’t just about losing weight. In fact, for some it’s healthier to focus instead on feeling better and staying energized than having your main focus be weight loss. Your body needs carbohydrates and fats in order to live, so while you should eat these in moderation avoid cutting them out entirely. Balanced meals and low-risk exercise such as walking and light jogging will greatly improve your health and energy levels in 2017! Staying positive is not something than comes naturally or easily to many people. It can feel like a constant battle trying to see the silver lining in every thundercloud. However, the greatest weapon we have in our arsenal is awareness! And I don’t mean being aware that you should be happy when you’re not. But when you are happy, acknowledge it! My friend introduced me to the “Jar of Happiness” a few weeks ago and I’ve already started filling it with joy from 2016. 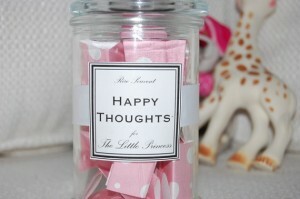 The idea is to keep a jar somewhere in your room, house, workplace, or even purse – wherever you will remember it the most – and every time something great or inspirational happens, you write it down on a piece of paper, fold it up, and place it in the jar. At the end of the year (or whenever you feel like you need a big, genuine pick-me-up) you get to open up the jar and relive all the great memories you otherwise may have forgotten. When it comes to creating a Fresh Start for yourself, there are few things more cathartic than helping others find their own. Volunteering for a local organization or spending a day doing community service not only helps your community, but it’s also been known to help reduce stress, increase optimism, and build stronger and longer lasting relationship between others. Several of our 911 Restoration family members make it a regular goal to go above and beyond in their communities, and this is one resolution I personally plan on focusing more on in 2017. A fresh new month is a great time to give your home a fresh new look! As the chaos of the holiday season begins to wind down, now might be a good time to address those little things you’d like to change around the house. From de-squeak-ify-ing your floors to tuning up your water tank and heater, there’s always something to do around the house. Now is the perfect time to throw a little love back into your home. Take that vacation you’ve been dreaming about! Go Skydiving! Sleep on the left side of the bed instead of the right, just to see if it actually makes a difference! Now if your time to do something new and have the perfect alibi for your behavior – the ‘new month resolution made me do it’ excuse. And who knows, maybe you’ll find out the left side of your bed is most comfortable than the right. There’s a whole new world of possibilities, so don’t be afraid to put yourself out there and give something new your all!